The stasis chamber is set for testing in 2018. 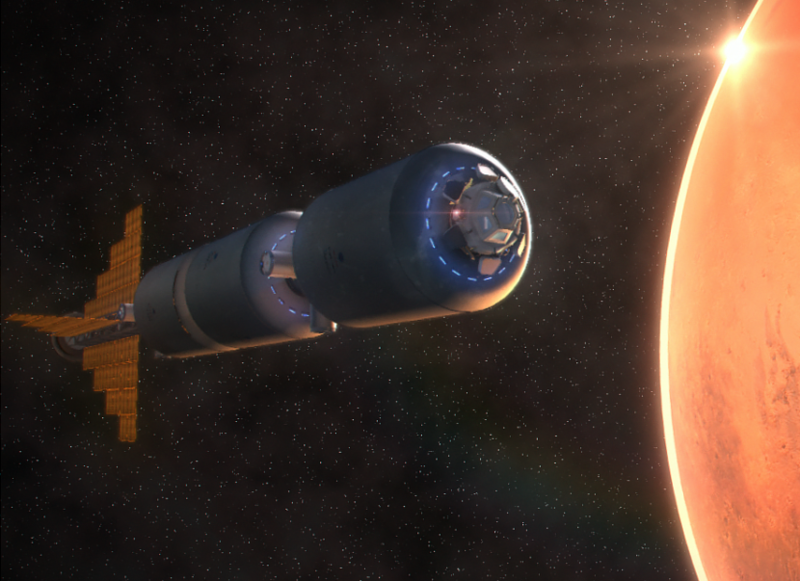 Manned, long-term, deep space missions are an exciting prospect, but one that remains in the realm of distant possibilities–particularly because we don’t have all the technological innovations needed to make it happen. One major consideration is the time it takes to reach the destination. Mars, which is at the top of various space programs’ go-to destinations for manned missions, is about six months if travel time away from Earth. If we wanted to explore even further, keep in mind that New Horizons, the fastest spacecraft to leave Earth, took nine and a half years to reach Pluto. Spaceworks however, led by John A. Bradford, is proposing to use a method they refer to as “therapeutic hypothermia.” The process involves cooling the body a little below the normal body temperature (37 C), to slow down heart rate and blood pressure. This process is already being used in the medical world. By bringing the body temperature of patients undergoing treatment for cardiac arrest or traumatic brain injuries down to 32 and 34 degrees Celsius, doctors have more time to address the issues. As for the long-term health effects of space travel, Spaceworks is trying to find ways of incorporating exercise into stasis. The team is looking into using electrical stimulation, which is already used to aid physical therapy. Having this technology in place also solves a lot of logistical issues for manned space missions. With crew members awake, you have to factor in the volume of food, water, and air needed to keep them alive for months and years at a time. It could also help manage the psychological impact of long-term space travel and hopefully lower the risk of space crews succumbing to depression, claustrophobia, or anxiety.